Botho University Courses Offered: Botho University’s strategic focus is to increase student diversity by attracting international students. 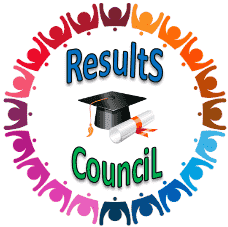 Apart from Botswana and Lesotho, we already have a number of students from other countries in the region such as South Africa, Namibia, Zimbabwe, Zambia, Democratic Republic of Congo, and Ethiopia amongst others. 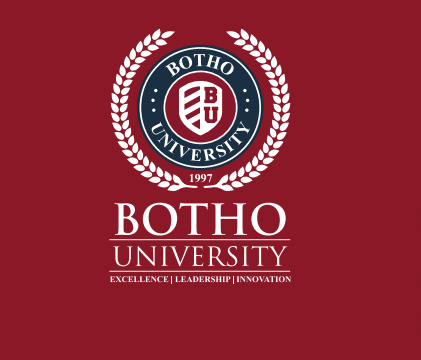 Botho University currently offers programmes through six faculties namely Faculty of Business & Accounting, Faculty of Computing, Faculty of Engineering and Applied Sciences, Faculty of Health and Education, Faculty of Hospitality and Sustainable Tourism and Faculty of Graduate Studies and Research.